Natural tones, tough top coat and versatility for any room. Apollo Natural cork flooring embodies our primary design principle: Make it pretty but tough as nails. You live on your flooring 365 days a year, so APC Cork makes sure your cork flooring will be able to handle the day to day incidents and kept it's luxurious look. Tough as Nails. That’s our motto. Buy online Apollo Natural 10.5 mm Thick x 12 in. Wide x 36 in. 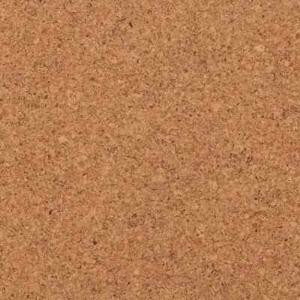 Length Engineered Click Lock Cork Flooring (21 sq. ft. / case) Apollo Natural Simply Put, leave review and share Your friends.